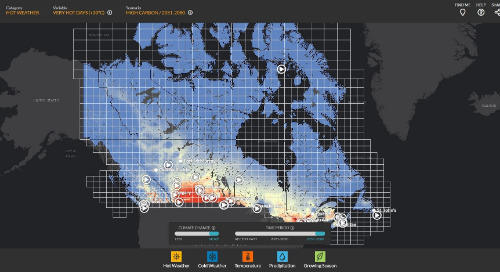 How does GIS give you a competitive advantage? 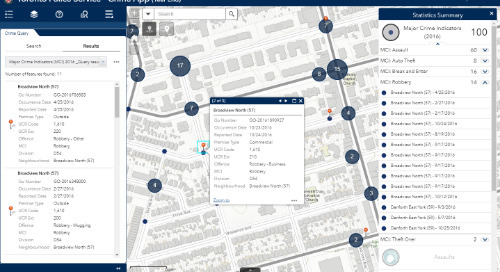 How can you use ArcGIS to deter crime and build safer communities? Find out these and more in the November News Roundup. 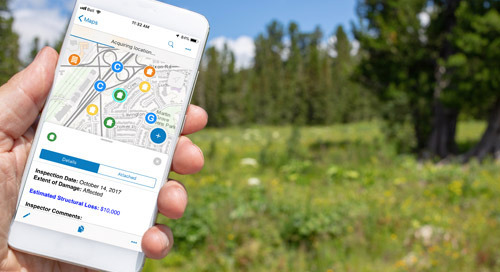 Providing residents with access to quick, ready-to-use geospatial data in an interactive way delivers many benefits for both city staff and residents. 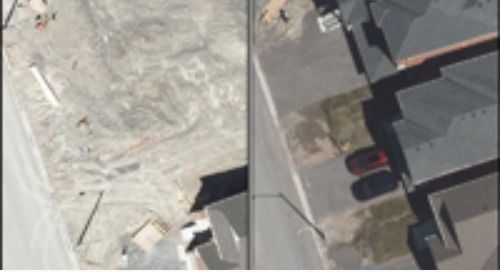 Read this blog post and discover how the City of St. John’s in Newfoundland and Labrador increases transparency by giving the public access to municipal information through an interactive map. Value is great, but competitive advantage is better. Go beyond ROI and look at your economic moats. Branham Group is the analyst firm behind the Branham300, an annual report that ranks public and private information and communications technology (ICT) providers in Canada. Find out how Branham enhanced its report with interactive maps. Is migrating your enterprise ArcGIS systems to the cloud the right choice? 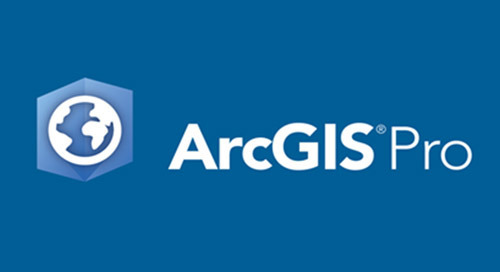 Your organization currently has a successful deployment of ArcGIS for managing and supporting its diverse business operations. 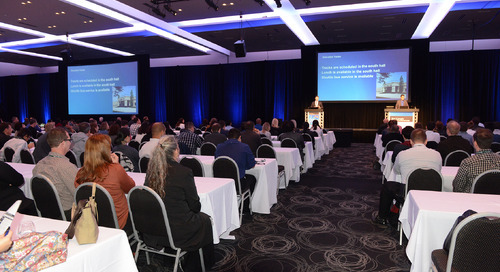 However, like all good managers, you are always looking for ways to reduce costs plus improve the agility, scalability and flexibility of your ArcGIS services. Is now the time to consider migrating your ArcGIS deployment to the cloud? 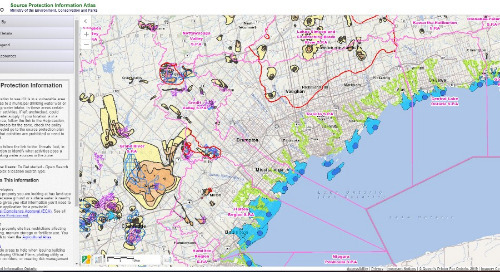 In late October, the basemaps in ArcGIS Online were updated with content from many Canadian contributors. 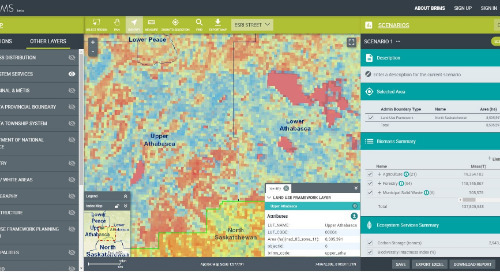 Five communities from across the country contributed updated imagery and another eight provided topographic basemap updates. Read more about these updates. The fall issue of ArcNorth News is now available. Read stories on how The Science of Where is transforming organizations that blend geospatial technology into their workflows and processes. 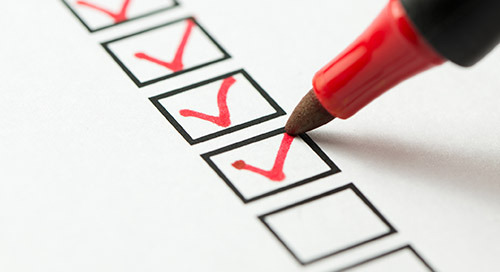 The result is greater efficiency, productivity and cost-effectiveness. 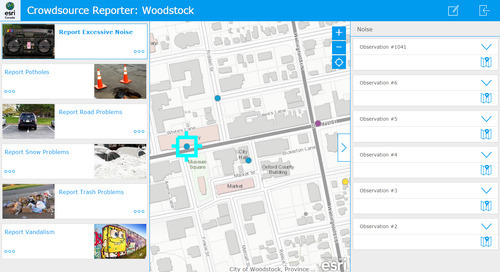 WhereNext is Esri’s new digital magazine. 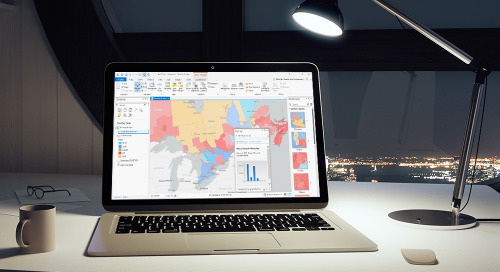 This article by Marianne Kantor, Esri’s chief marketing officer, highlights how researchers combine location analytics, business closure data and crime statistics to illuminate an interesting truth. Using open data and location analytics, two researchers discovered something interesting about the effect of retail establishments on local crime rates. The goal of the series is to help executives and leaders in industry and government understand how modern GIS technology enables digital transformation and drives growth. In this featured podcast, Andrew Schroeder, co-founder of WeRobotics, explains how advanced spatial analytics accelerates the delivery of aid. 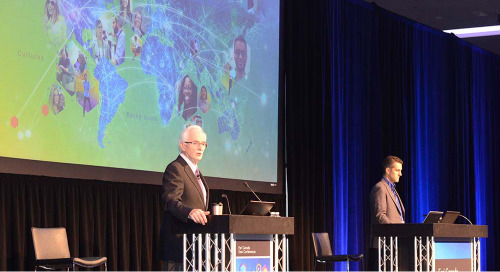 Submit images for either the Esri Partner Conference (EPC) or Esri Federal GIS Conference (FedGIS), and you might have your work selected to be showed by Jack Dangermond at events. 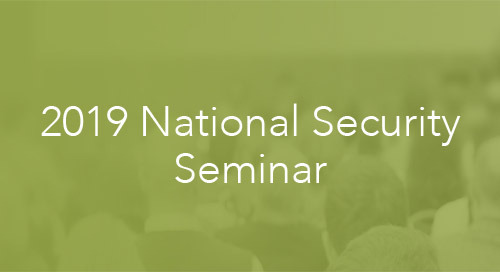 In 2018, both conferences will take place in March – EPC is March 3-5, and FedGIS is March 20-21. Submit your images via the portals below. 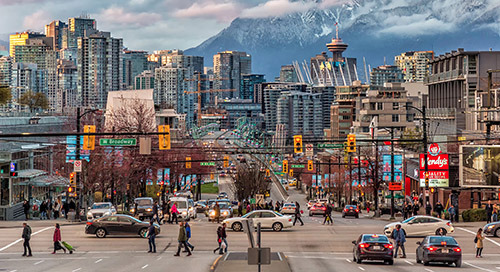 The Vancouver Police is the first police department in Canada to use machine learning to create predictive policing technology using an application that uses Esri mapping technology called GeoDash. With this innovation in crime forecasting, they saw a decrease in residential break and enters each month. 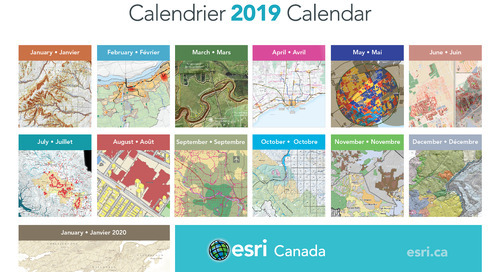 Get a snapshot of upcoming events: Esri Canada UCs, GIS Day and much more.